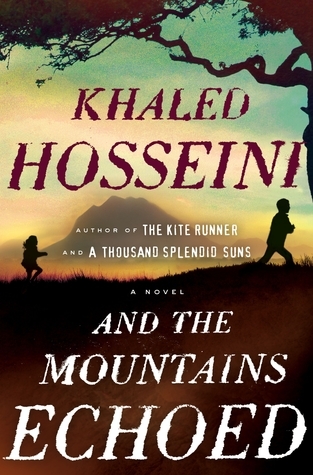 And the Mountains Echoed by Khaled Hosseini – This book was less like reading a novel, and more like reading a series of short stories about several loosely related (and interestingly flawed) people. It’s a beautifully written story about family and friendship, identity and loyalty, and there’s a lot of fascinating history sprinkled in. While And the Mountains Echoed was excellent, I didn’t love it *quite* as much as A Thousand Splendid Suns. Canary by Rachel Alpine – I liked this debut. It’s an issue book with a lot of issues: death of a parent, athlete elitism, academic integrity, sexual assault, and anxiety over a military family member’s well-being. 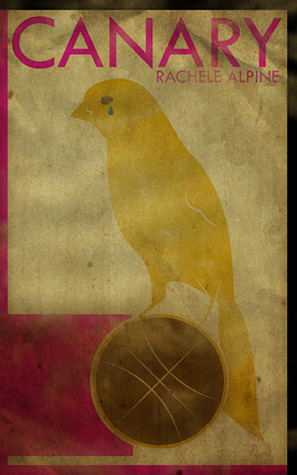 My favorite part of Canary was main character Kate’s blog posts — mostly done in verse — sprinkled throughout the narrative. Her online words were thoughtful and profound and often very clever. I also thought her relationship with her big brother was incredibly well done. A good read for fans of contemporary YA. Debut Author Challenge review HERE. 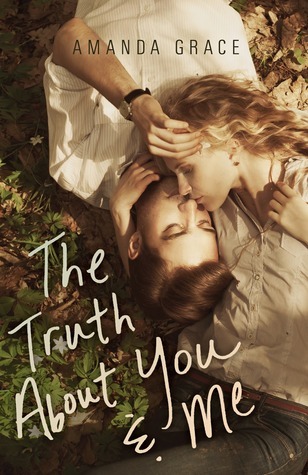 The Truth About You & Me by Amanda Grace – I’ve read and enjoyed a few of Mandy Hubbard’s books now, and this Amanda Grace novel is by far my favorite. It’s a story of forbidden romance, one with a spin I haven’t seen before, and I think it’s executed brilliantly. If you like romantic contemporary YA that’s not all black and white, I definitely recommend The Truth About You & Me. My full Bookanista review is HERE. 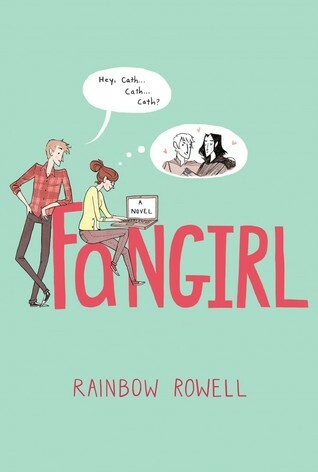 Fangirl by Rainbow Rowell – It’s hard for me to put my affection for this novel into words. Rainbow Rowell is a master of dialogue. She’s brilliant at crafting quirky, charming, blemished-in-the-best way characters. She’s a genius when it comes to taking commonplace situations and spinning them into something vibrant and unique and utterly compelling. And she writes the tingly feelings of first love like no other author I’ve read. Fangirl is a 2013 favorite for sure — recommend! My full Bookanista review is HERE. 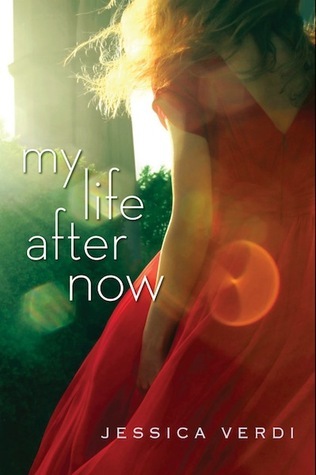 My Life After Now by Jessica Verdi – I enjoyed this debut. It read as an entertaining sort of PSA, and featured a protagonist who experienced some profound personal growth. I especially enjoyed Lucy’s dads, who were always present and supportive and wonderful. Jessica Verdi’s writing is strong, and I look forward to reading more of her work. 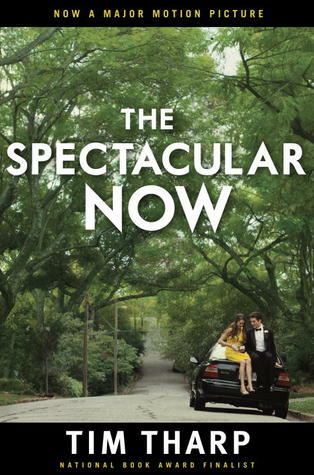 The Spectacular Now by Tim Tharp – (I’m not normally a fan of movie-version covers, but I think this one’s kind of pretty. Also, it’s the edition I own.) I adored this novel. It’s a raw, real story about a teen alcoholic who has deluded himself into believing he’s the life of every party, and that he’s helping (rather than corrupting) the shy girl who’s falling for him. Now that I’ve finished, I want to see the movie EVEN MORE. Check out my friend Erin Bowman‘s fantastic review of the novel and film. 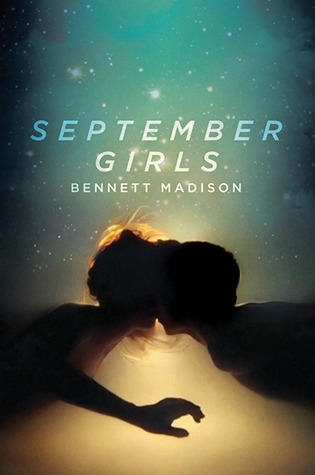 September Girls by Bennett Madison – I get why this is a polarizing story. It’s graphic and it’s evocative and it’s obviously not for everyone, but I happen to have loved it. It’s a fantastical, surreal sort of book, gorgeously written, and with a setting that felt both dreamlike and absolutely real. Main character Sam’s voice was spot-on, thoughtful, and with just enough angsty snark. September Girls is definitely an upper-YA story (my husband read a bit and said there’s no way he’d want our daughter to read it when she’s a teen, so… there’s that), but I think it’s an important book that addresses some profound social issues. Recommend! What’s the best book you read in September? Wow, you did read a lot of books this month! I bought quite a few but didn’t actually read that many. I’m really looking forward to FANGIRL though. I also want to read SEPTEMBER GIRLS (Erin Bowman’s review of it actually made me curious & I like kinda difficult books), especially given your rec. And I want to read and see The Spectacular Now! I think my favorite read in September book was QUINTANA OF CHARYN. It was the perfect end to such an epic, nuanced trilogy. I couldn’t be more pleased. I also really enjoyed Kendare Blake’s ANTIGODDESS, though it is very much a first book to a series (lots of set-up and character intros). But it was fun and spoke to my long and lasting love for Greek myth.